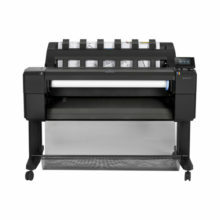 The DS-70000 scans at impressive speeds of 70 ppm (simplex) and 140 ipm (1-pass duplex). 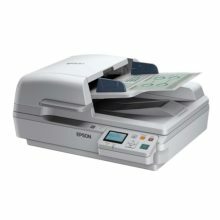 The fast speed results in significant improvement in office productivity, as DS-70000 is rated for a high daily duty cycle of 8,000 pages. 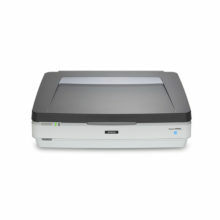 The DS-60000 scans at impressive speeds of 40 ppm (simplex) and 80 ipm (1-pass duplex). 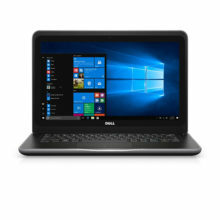 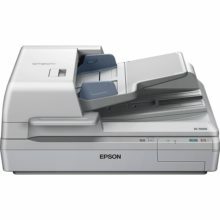 The fast speed results in significant improvement in office productivity, as the DS-60000 is rated for a high daily duty cycle of 5,000 pages. 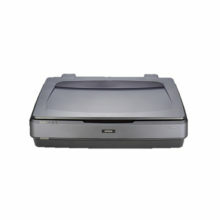 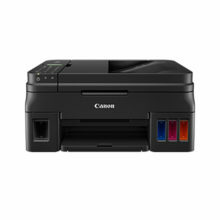 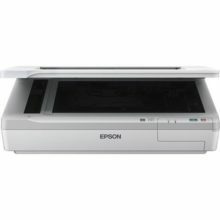 The Epson WorkForce DS-50000 A3 colour scanner maximises productivity at work.